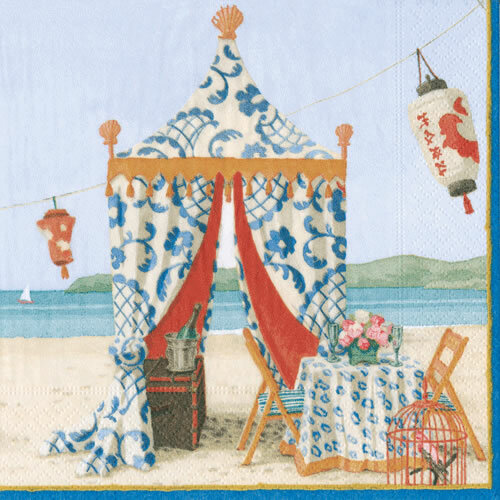 Two of my most absolute favorites have teamed up once again - Harrison Howard and Caspari - for a fantastic new line of paperware, perfect for ushering in beach season. Harrison's art is breathtaking and I love that Caspari knows just what to do with it. The combination is always spectacular. 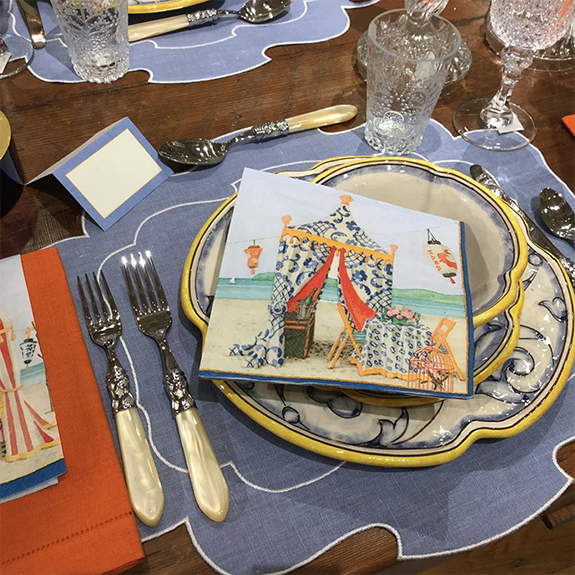 I basically hoard Caspari products - it's the easiest way to dazzle guests...just break out some beautiful napkins - so I'm sure this collection will be joining my stash. oh thats great -he's so talented. Love his charming artwork. Adore Harrison's works of art and have one in my bedroom. The perfect line for spring and summer! I hoard their stuff too. Love all of it! Shop With Me at Bloomie's!